Passivhaus is not just for new builds. Through a focus detailed planning paired with quality building components, superior insulation, ventilation with heat recovery, thermal bridge free design and airtight construction, deep energy retrofits can be achieved using the Passivhaus Standard. EnerPHit is a slightly relaxed standard for retrofit projects, where the existing architecture and conservation issues mean that meeting the Passivhaus standard is not feasible, due in large part to unavoidable thermal bridges in the existing structure. The EnerPHit standard recognises the constraints imposed by working with an existing building and has been created with lowered airtightness and heating demand criteria specifically for these reasons. An introduction to the standard can be found on What is Passivhaus. In 2016, along with supporting the Nearly Zero Energy Buildings (NZEB) target for new build housing developed as part of the Energy Performance in Buildings Directive, the Passivhaus Trust campaigned that the UK Government should support deep energy retrofit projects by recognising and adopting the EnerPHit Standard as an exemplary refurbishment target, and help to inform better practices and methodologies. The Bonfield Review, titled ‘Each home counts’, was published at the end of 2016 and summarizes that there is a need for greater consumer protection related to energy efficient retrofit measures and renewable energy through a new framework and quality mark. A whole house retrofit approach is not always viable immediately. The EnerPHit standard can also be implemented via a phased strategy which includes intermediate certification. Best practice guidance on this approach is currently being produced via the EuroPHit project. 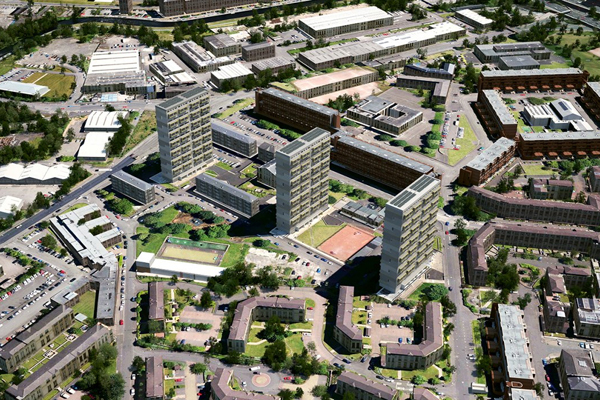 Wilmcote House (see below case studies) is a UK case study participating in this European project. Useful lessons could be drawn from 25 years of Passivhaus experience and testing, to help during the implementation phase of the Every Home Counts report. The Trust are involved in an implementation workstream striving to promote deep energy retrofits with EnerPHit as a target. We've developed online training videos from our Passivhaus Trust Masterclass: Step-by-Step Retrofit presented by Jessica Grove-Smith, Passivhaus Institut and Bob Prewett, Prewett Bizley Architects. 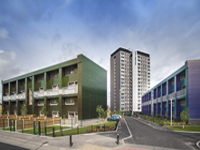 Refurbishment of a block of flats plus neighbourhood regeneration for One Manchester HA. Complete & occupied. 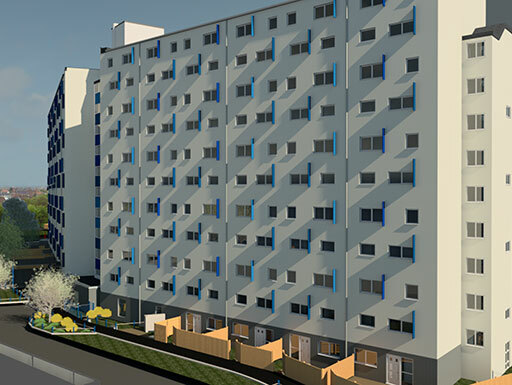 Portsmouth City Council's step by step refurbishment of a tower block with residents insitu. Part of the EuroPHit scheme. Currently on site. Grosvenor EnerPHit refurbishment of a historic grade II listed terrace that is privately rented. Conversion of a first floor flat into an EnerPHit office, and extensive retrofit of the whole building, which includes a ground floor shop.